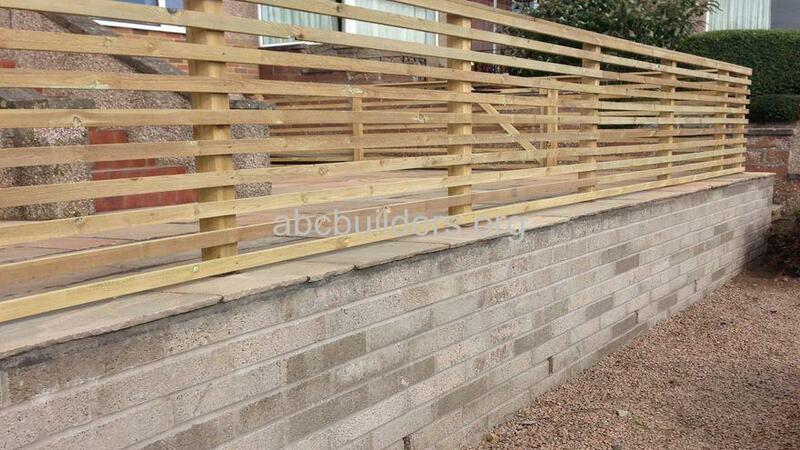 Retaining Wall, Fence and Patio (before and after pictures). 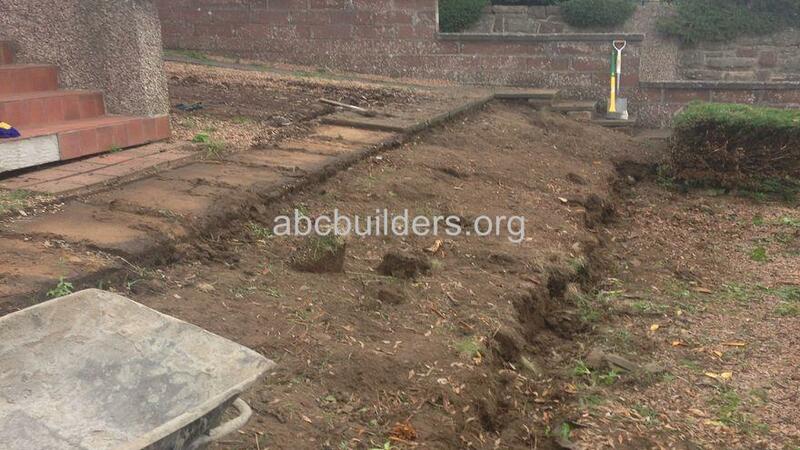 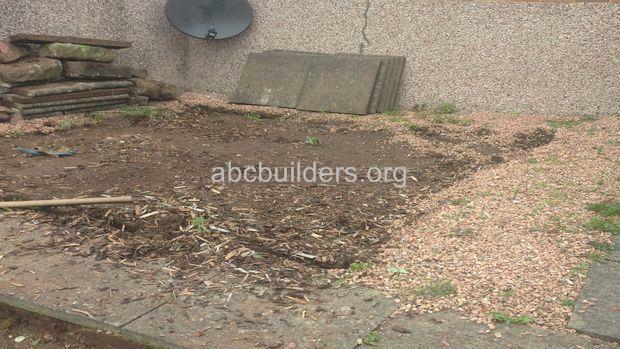 The job was to create a usable space where before there had been a "dead space". 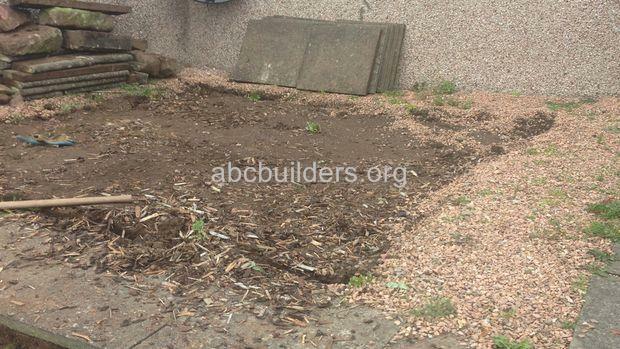 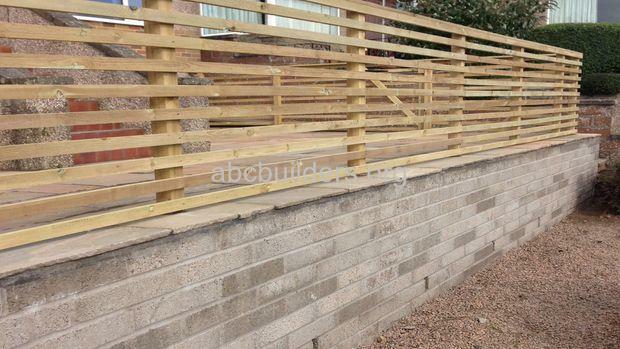 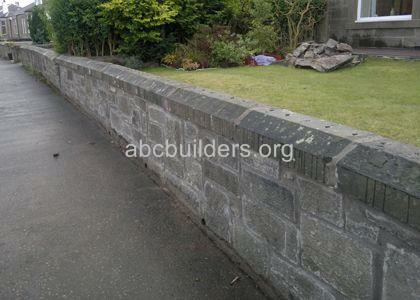 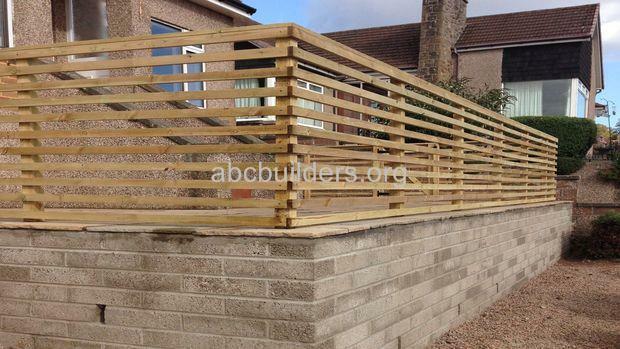 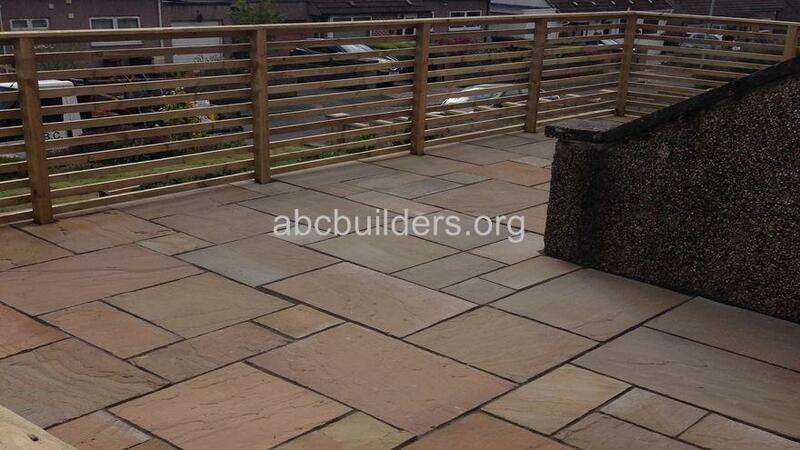 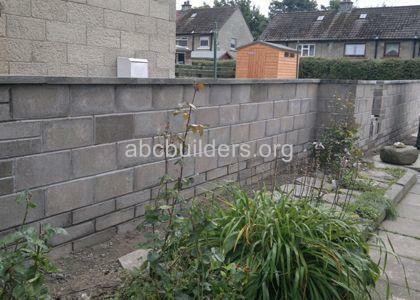 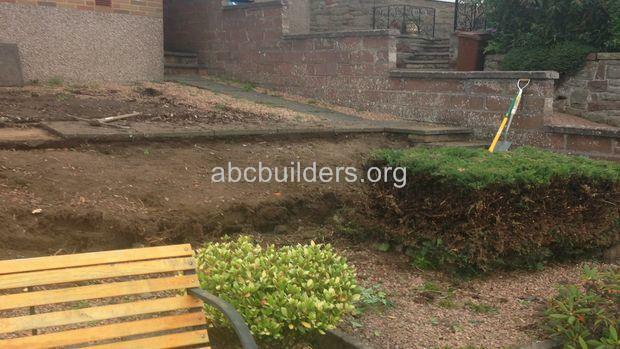 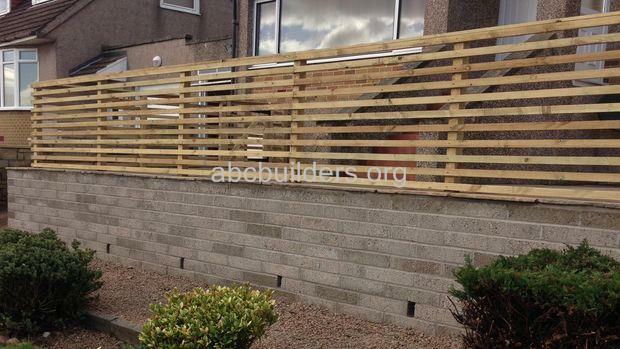 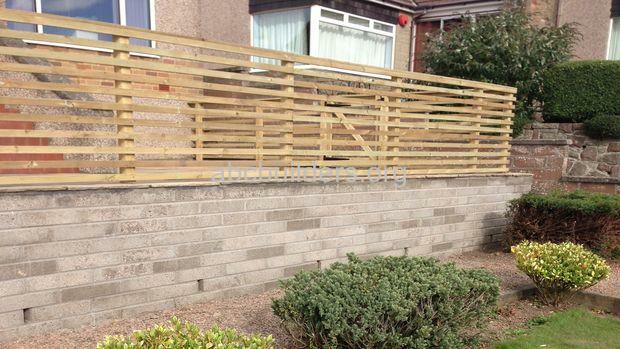 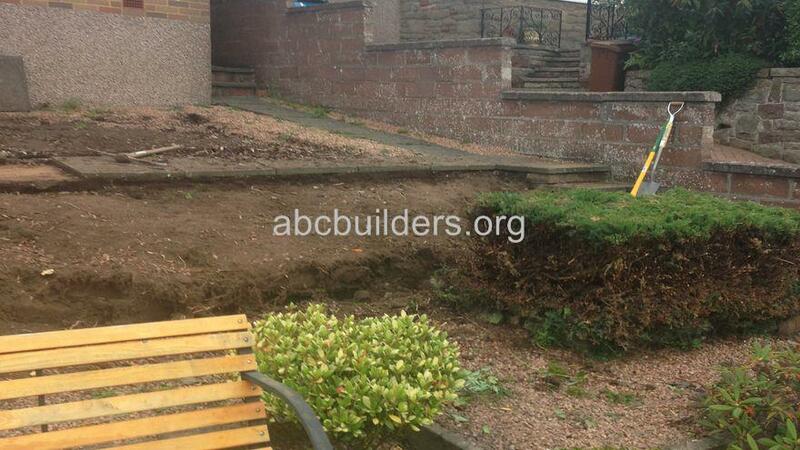 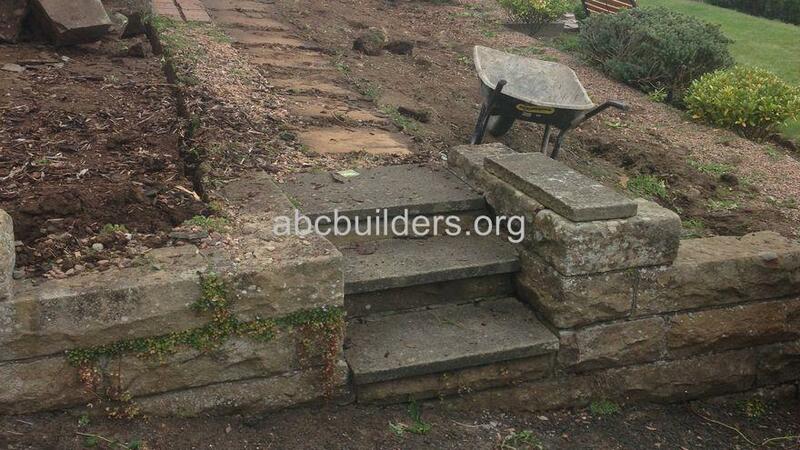 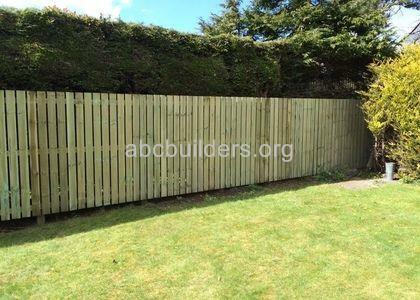 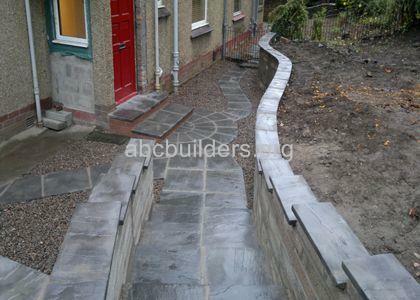 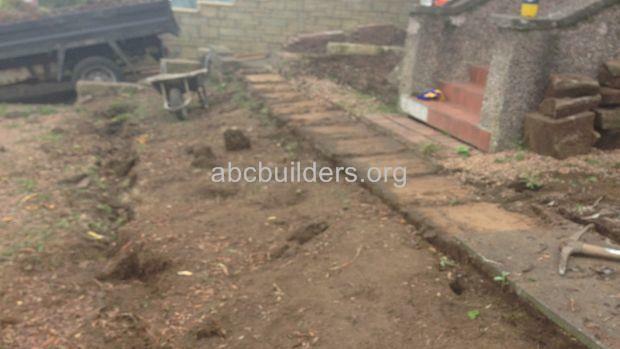 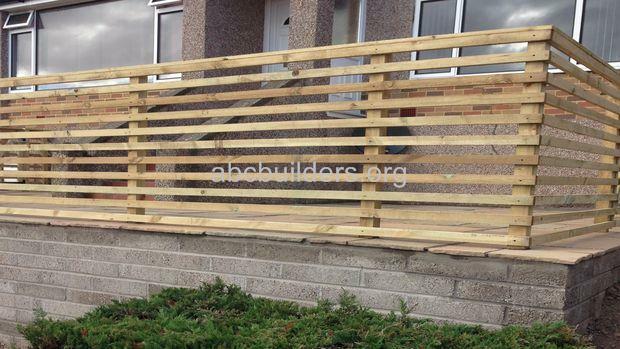 A retaining wall was built, a fence constructed and a sandstone patio installed to finish.